What is a take? | Based on truth (and lies). Tag Archives: What is a take? What is a take? Between the words “Action” and “Stop,” what is it? It’s the fixing of reality, the fixing of time. It’s a way of preserving time so that we can later roll and unroll it as we please. No other art form can fix time as cinema does. And so, what is a film? It’s a mosaic made of time. 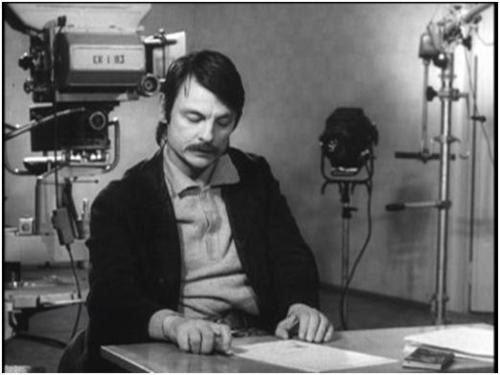 Leave a comment Posted in CINEMATHEQUE Tagged Andrei Tarkovsky, take, What is a take?